This week’s issue of Weekly Famitsu magazine #1490 includes a feature on Radiant Historia: Perfect Chronology, preceding the game’s Japanese release next week. 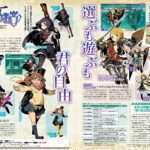 The scans feature a summary of details from the game, including the new “Sub-History” timeline story scenario. 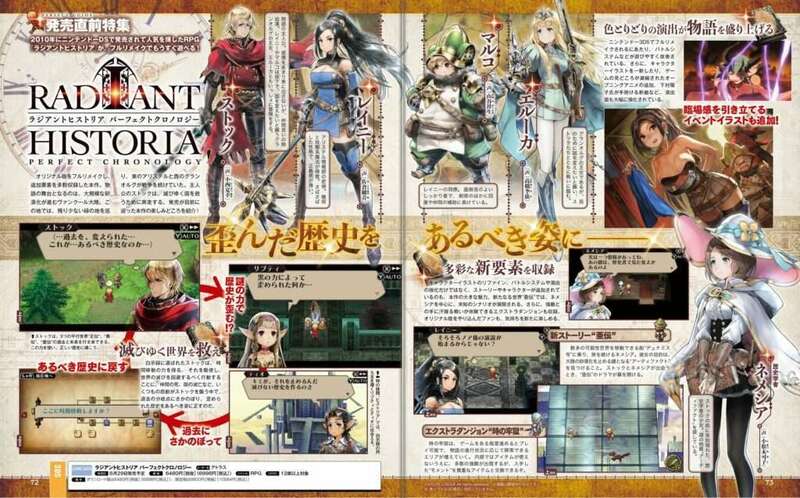 There’s also a schedule for upcoming DLC for the Japanese version of Radiant Historia: Perfect Chronology. With the “Original Pack,” players can change the new portrait illustrations (excluding added characters like Nemesia) back to the ones from the original Nintendo DS version of the game. The illustrations can be switched at any time via the configuration menu. An equipment item called “Bracelet of the Mining King.” This item can be sold at a high price within the game, so money can be managed easier throughout the player’s adventure. With this item equipped, mana consumption is reduced in battles. An equipment item called the “Growth Practice Book.” When equipped, this gives the respective character the necessary amount of experience points after a battle to level up. An item for busy people who struggle with the combat to pleasantly enjoy the adventure. 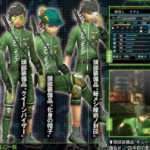 Story DLC that shines the spotlight on Aht and Marco. Using her shaman senses, Aht senses a disturbing shift in mana in one of the areas in the empire. Aht explores this with Marco, when a powerful enemy suddenly appears before them. 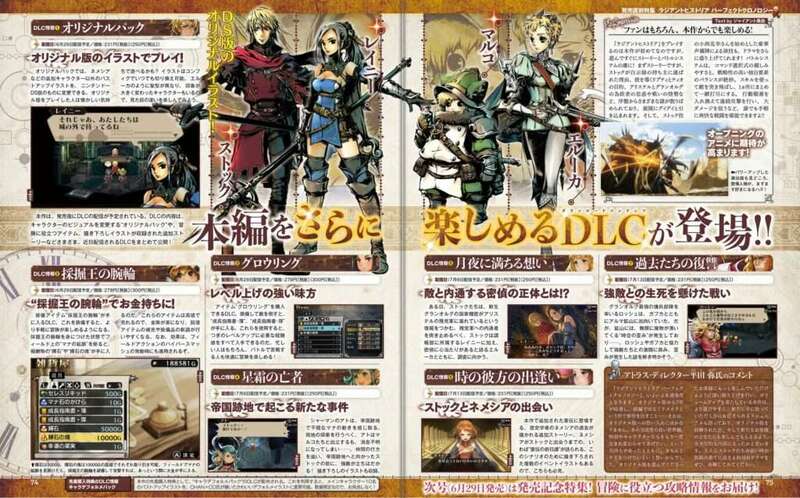 The DLC features new illustrations. Story DLC that shines the spotlight on Eruca and Raynie. One day, Stocke seizes national secret information that the newborn Granorg is leaking to the remnants of Alistel. In order to locate intruders to the remnanty army, Stocke goes on a mission with Raynie, as a member of the intelligence department, to inform to tell them that they are aware of spies. Story DLC that shines the spotlight on Nemesia. An additional story which outlines Nemesia’s backstory, who appears in the new Sub-History timeline of this game. There are several event illustrations made for this DLC. 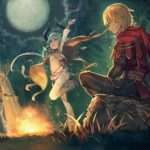 Story DLC that shines the spotlight on Rosch and Gafka. Rosch, the leader of a powerful mercenary unit, was on his way to the Alma Mine along with Gafka, when monsters suddenly appear alongside space-time distortion. 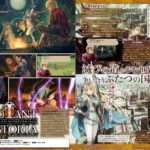 The July 6, 2017 issue of Famitsu—or issue #1490—was released in Japan on June 22, 2017. Radiant Historia: Perfect Chronology will be released for the 3DS in Japan on June 29, 2017. It will be released in North America and Europe in early 2018.